The Tandem Tops offer a versatile option for outdoor events that truly combines the great outdoors and the logistical benefits of being inside. Each Tandem Top offers 2,729m2 of rolled stone hardstanding. Both have roofs and open sides, providing the great outdoors and protection from the weather. This also means you still have all the beautiful natural light, fresh air and immediate views of the iconic North Yorkshire countryside for your visitors. 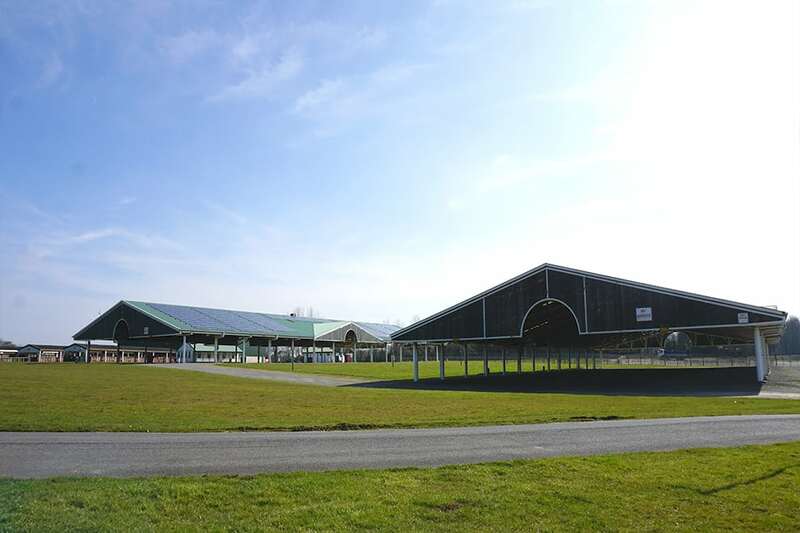 You don’t need to worry about the usual headaches that come with outdoor events either; we can provide power to both Tandem Tops and the surrounding grassed area and there are permanent toilet facilities close by as well.  As always with the YEC, there’s plenty of free parking within a short distance and a helpful, can-do team of event professionals to assist you through the process. Events like classic car auctions, corporate events and family fun days have chosen the Tandem Tops over the last few years and there’s a wide range of others that could find a home here as well. Enquire about Tandem Tops here.